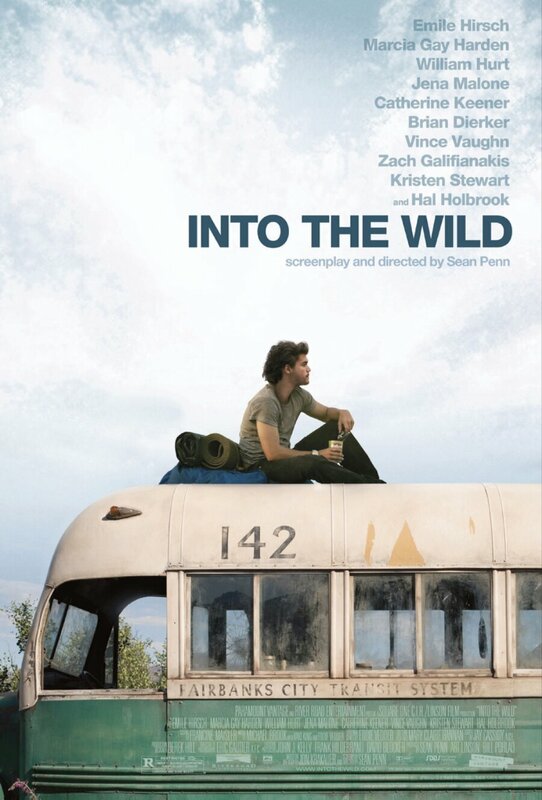 Watched Into the Wild tonight on Amazon Prime. Thought it was a great movie. Super cinematography and interesting story. Recommend!